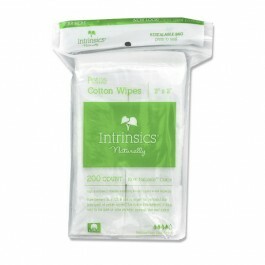 The gentle cotton wipes are favored by estheticians everywhere. They’re soft but gently abrasive and absorbent, making them ideal for cleansing and exfoliating skin during facials or before waxing. (Gauze)Its gauze surface is highly abrasive while the cotton filling provides exceptional absorbency. A quick and economical tool for efficient polish removal. 2×2 pads. 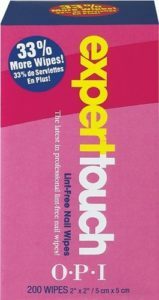 Use for polish removal, exfoliating skin, astringents/toners. 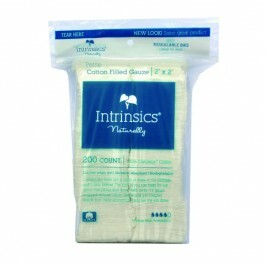 (Non woven Cotton Wipe)This medical-grade wipe provides a high degree of absorbency in a lint-free nonwoven design. Opens from 2×2 4-ply to a 4×4 single-ply. Use as a nail wipe or instrument cleaner, or for skin services. 200 pads/sleeve.25 sleeves/case. available in 1lb roll,1200 feet non-reinforced or 100% cotton balls.all non- reinforced,no string in middle.lint-free.PLEASE NOTE:WHEN ORDERING 15 OR MORE ROLLS OF 1LB COTTON AT A TIME THERE WILL BE ADDITIONAL SHIPPING CHARGES ON YOUR ORDER AND WILL NOT PERTAIN TO THE FREE SHIPPING POLICY ON-LINE.